Does anyone know the term for the reverse-Midas-Touch? Hope this prompt inspires a story or poem . . . 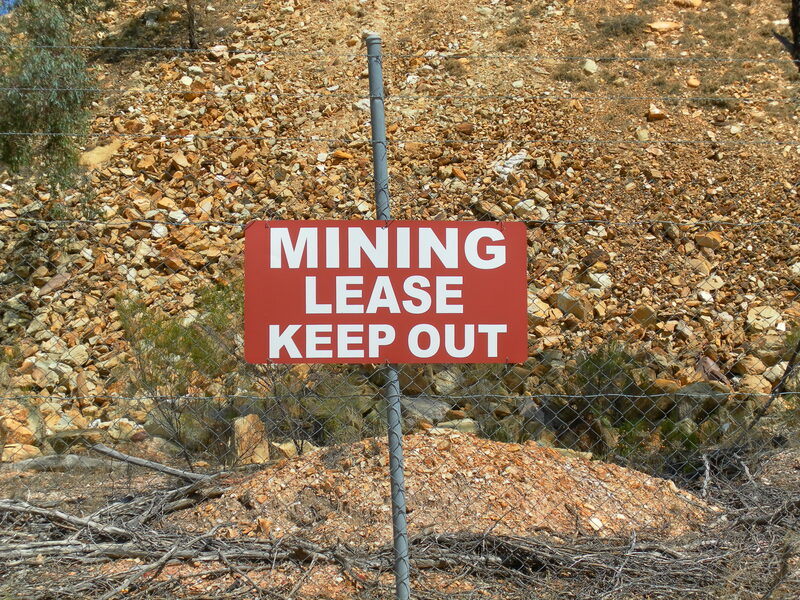 When we first moved to Heathcote, we explored nearby Redcastle, a former gold-mining site about twenty minutes away. 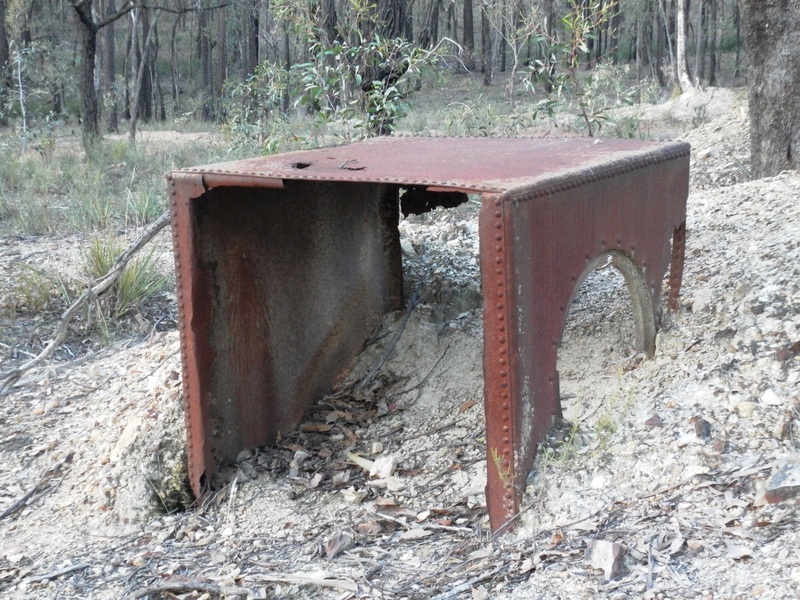 Although there is some evidence of long-abandoned diggings in the forest, nowadays the area is mostly small acreages with all sorts of permanent and weekender dwellings and a sadly overgrown cemetery. 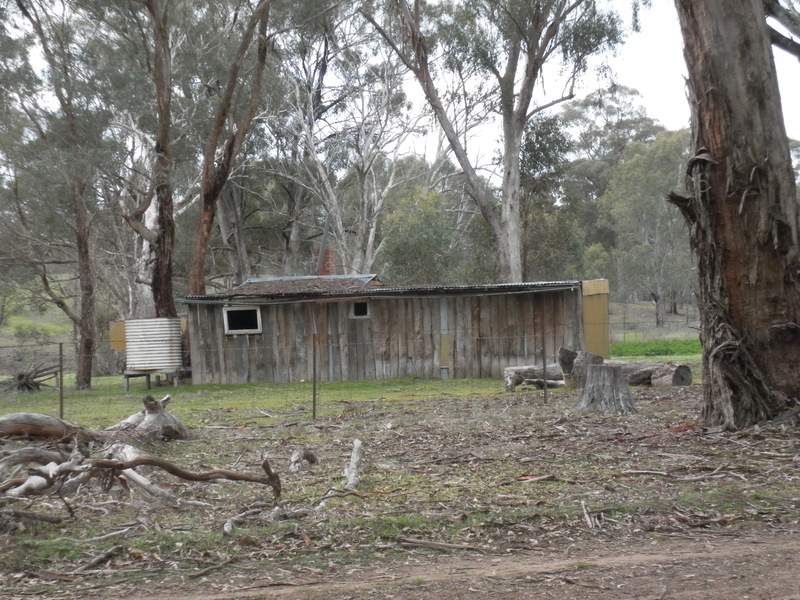 Apparently, a 4WD group used to visit the cemetery to help maintain it but it doesn’t look as though they’ve been there for a while. My Dad found an entry in my Mum’s old family bible recording the birth of one of Mum’s ancestors at Redcastle but none of the graves bear familiar names. 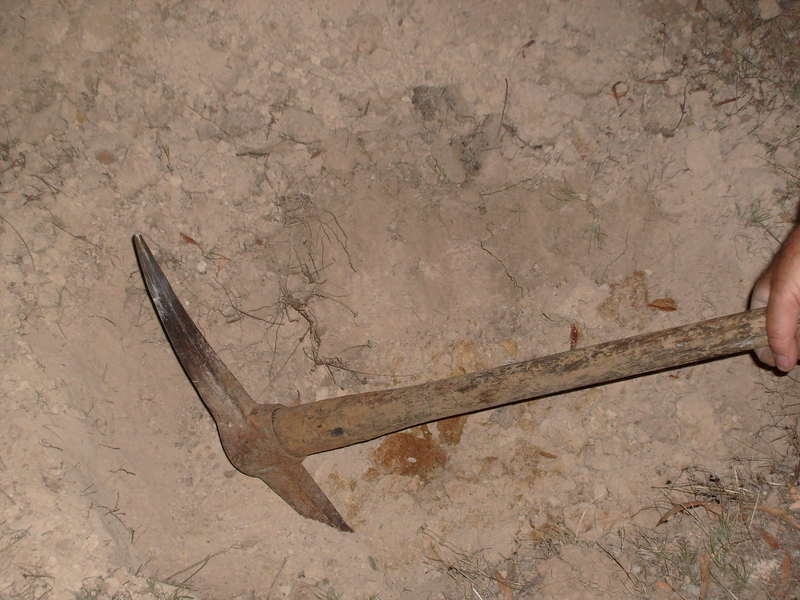 I wonder if her family was trying their luck on the goldfields or just visiting. Perhaps they stayed in a house similar to the modern-day hut above. If only those trees could talk! …if they’ve been lucky. This very well-fenced yard and the obvious intense operation inside means someone is hoping for a big find! Unfortunately, residents on the north coast of NSW are being deluged. I hope you are all safe! 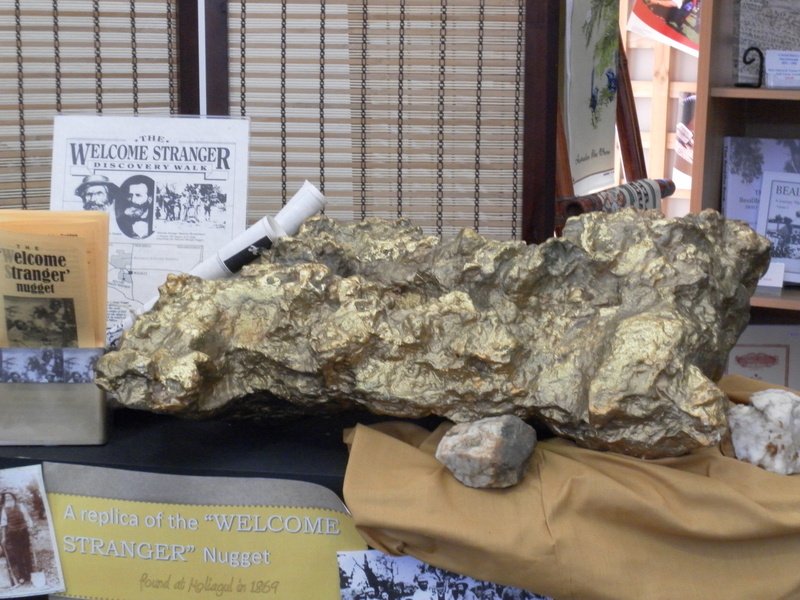 A replica of the Welcome Stranger gold nugget at the Maryborough Information Centre. 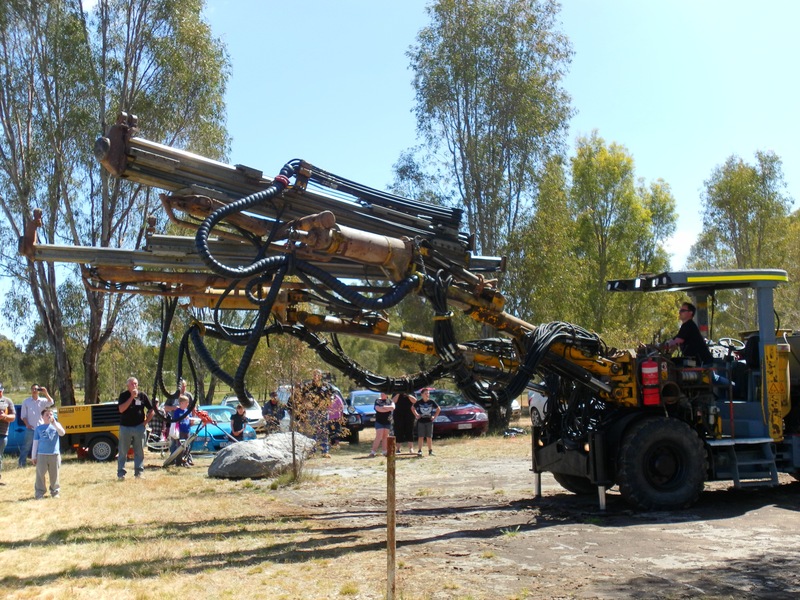 The Welcome Stranger is the largest alluvial gold nuggest found and was discovered just 3 centimetres below the surface on 5 February 1869 at Moliagul by John Deason and Richard Oates.